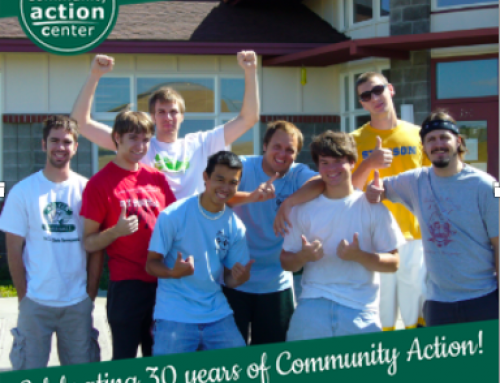 The web-based Community Needs Assessment is open for responses! From healthcare to counseling services, libraries to public transportation, there are many services available to residents of Whitman County offered by a host of agencies. 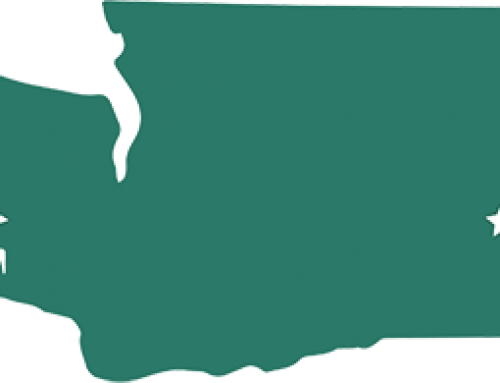 In a cooperative effort, over 20 Whitman County agencies are working together to better understand the health and social service issues facing households in our communities, no matter what level of services you need or use. 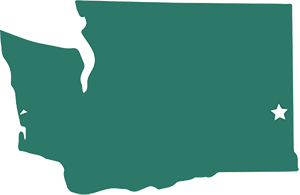 The Whitman County Health Network, Avista Corporation, and other community partners are conducting a Needs Assessment survey of all Whitman County residents to know how to best work with communities to meet needs and strengthen resources. We hope that you will complete a Community Needs Assessment survey over the Internet so we can summarize results quickly. If that doesn’t work for you, just type that address directly into your browser window to take the survey. 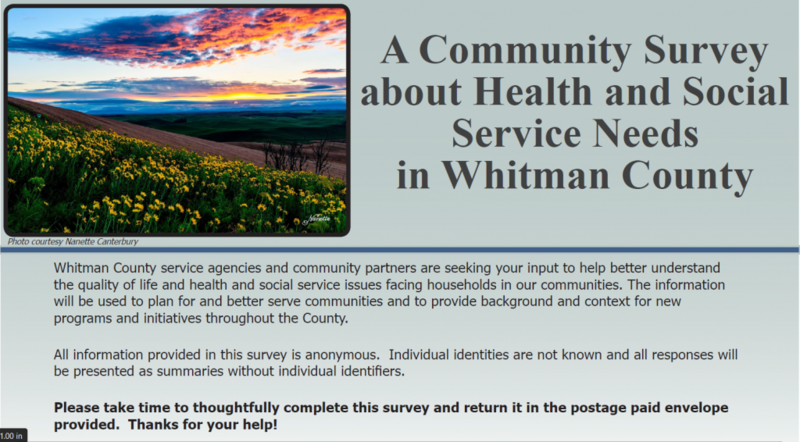 To assure the survey results truly represent all households in Whitman County, we need to hear from you even if your household has a low need for services, or does not access many of them. Your information and experience matter to us and each person’s responses count! Be assured that all information provided in this survey will be kept confidential. All information will be summarized in a way that no individual’s response can ever be identified. The Social and Economic Sciences Research Center at WSU is implementing this survey on our behalf. If you have any questions about the survey, please contact Jeff Guyett, the Executive Director of the Community Action Center, by telephone (509-334-9147) or email (JeffG@cacwhitman.org). The link will be open for respondents until November 16! This survey can only be successful with the generous help of people like you!